Sometime during 2012, I guess it was, I had picked up a couple of strange game carts. 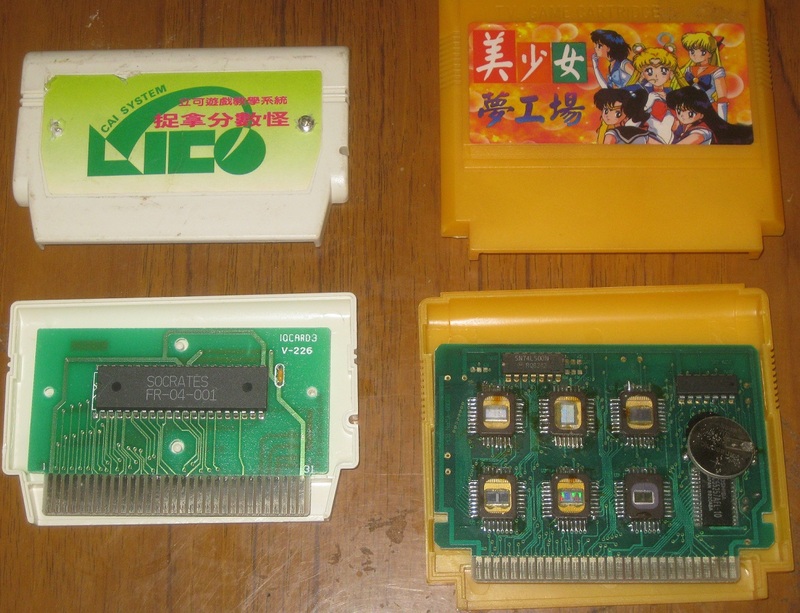 While the seller had claimed that the two games would not run on a Famicom, the carts looked to be the size of a normal Famicom cart, and the seller didn’t have any idea what machine the games went to, which suggested to me that the carts may have been paired with a specific Famicom clone. To me this seemed to be in the realm of reason, much like how many of the SUBOR educational game clones are bundled with software carts that will only run in one or two specific clone models. 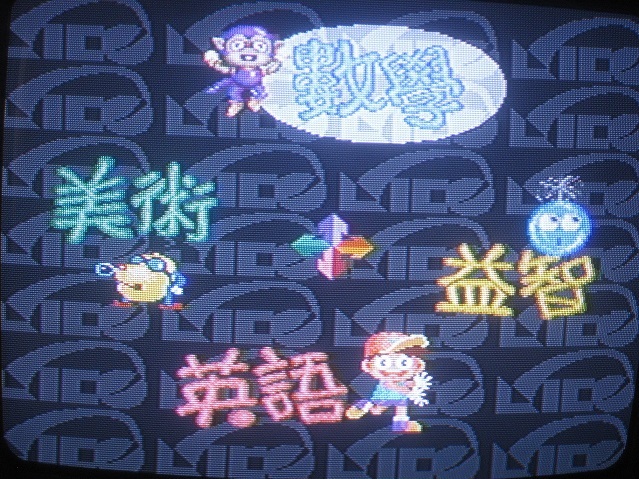 One of the two game cartridges had the words “Lico Cai System” written on it, while the other was supposed to contain English games. A few weeks after ordering the games, I received them, and to my dismay the seller was right. 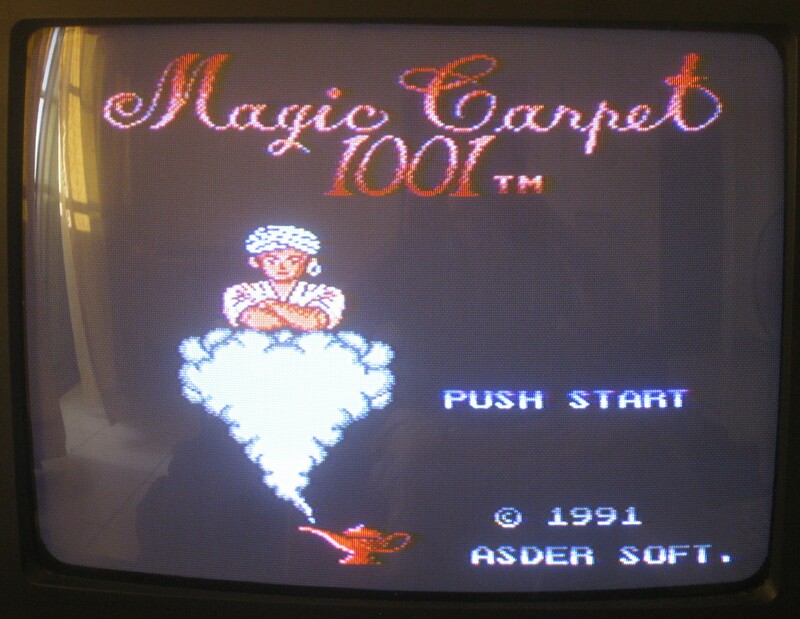 The carts wouldn’t work in my Famicom, and I set off to look for more answers. I had discovered that a few years earlier, in 2010, Famicom World member JC had inquired about the same type of carts, as the ones I now held in my possession. 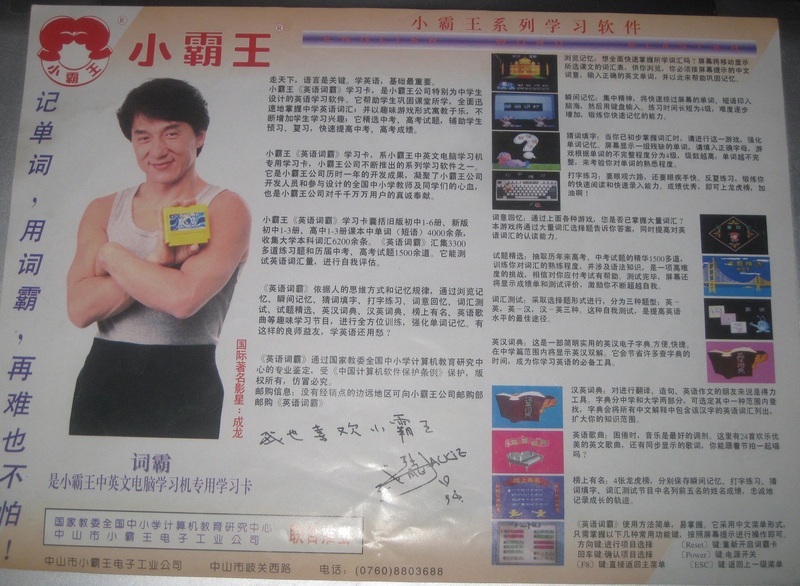 He asked, “Has anyone heard of Cai System or know if it’s even Famicom? The cart looks like it’s Famicom. I’m very curious to find out what kind of games might’ve come in a cart like that — probably just lame pirates of common games. 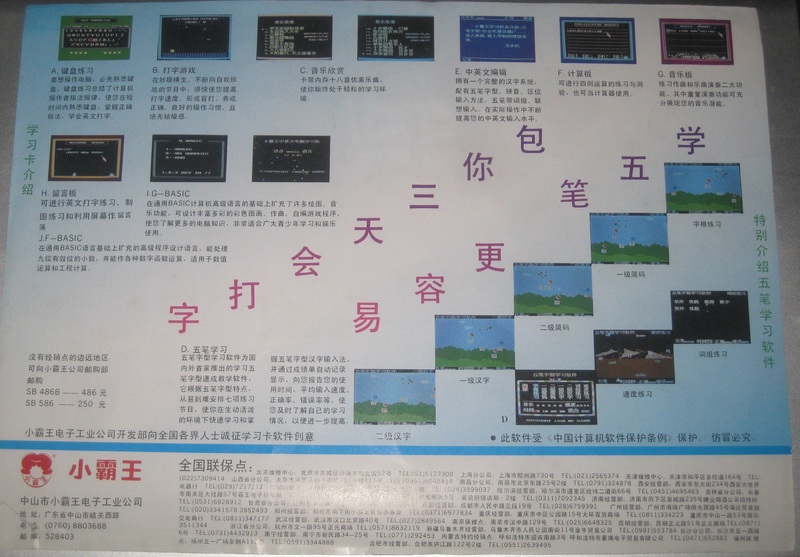 Maybe it’s a cart from one of those cart-copying devices.” The results of his inquiry were spotty at best, with the community being divided as to whether the game cartridges were Famicom compatible or not. Losing interest, I just tossed the carts into the storage drawer and wouldn’t give them another thought until a year later. By 2013 I told myself that I needed to prune the collection a bit, as I needed some quick funds to make an eBay purchase for some other games. So I threw the two Cai carts on eBay, and I was surprised to see a thread pop up a few days later by member codeblue, who had asked the following: “Found this sale on ebay but was just curious to know what system they are for they look like famicom cartridges but the seller indicates that they aren’t so i was just wondering if anyone knew what a Cai System was or whatever system these games belong too?” More chatter arose concerning these carts, and there was yet even more speculation that these could be compatible with some unknown Famiclone. A bit worried about selling a product that I couldn’t stand behind (i.e. everything about these carts scream Famicom, except for the fact that they won’t run in a Famicom), I decided to end the auction, and see if there was more information to be had, but that wasn’t likely. 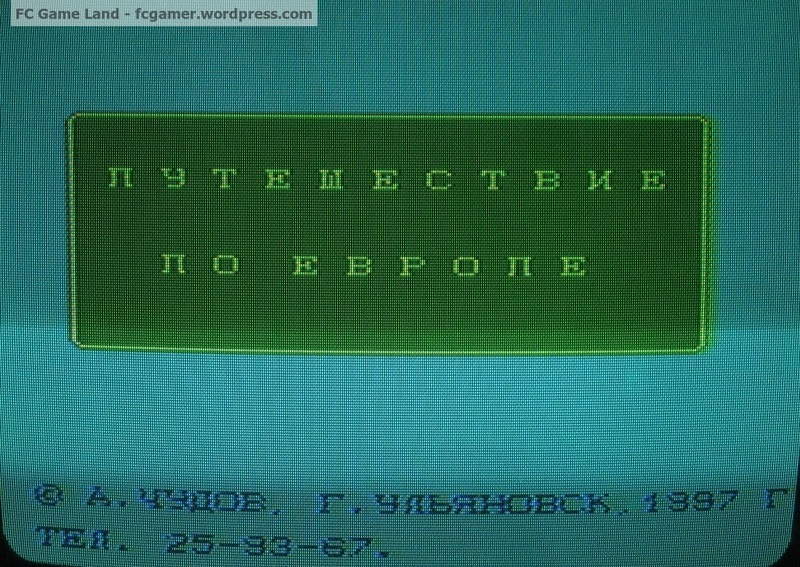 Branded on the ROM chip were the following words: SOCRATES, FR-04-001. On the pcb the code IQCARD3 would be stamped. Finally, the number of pins that the pcb contained were 31, as opposed to the 30 that should be there for a Famicom cart. This sucked and I honestly felt that it was the end of the road for these two game carts. Being interested in foreign language education abroad, I decided to hold onto the two game packs, but I also felt that the carts were the classic example of the type of stuff that would junked, after I move house a few times. With the evidence piling higher and higher, it seemed less and less likely that these carts were Famicom compatible, and no one had a clue what machine they might play on. Sega Mega Drive? Once again, a solid no. I decided to toss the carts back into the storage drawer and that was that. A few weeks ago I had a premonition, a dream or vision of sorts, while cleaning out and organizing my game collection. 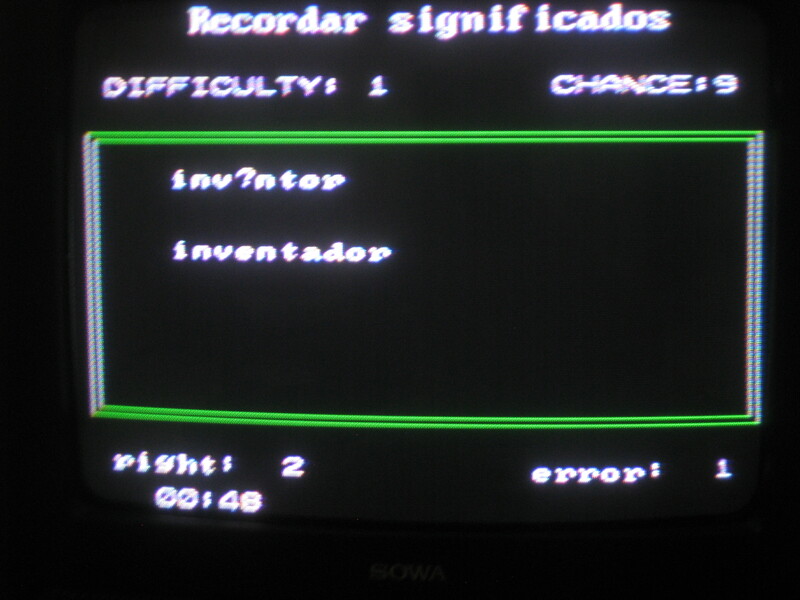 I had stumbled upon those old Cai System carts once again, almost a year since my last encounter with them. I was really in a cleaning mood, and I had been tossing out some items that I didn’t want, but felt that I couldn’t sell either – you know, the crappy stuff you acquire when purchasing game lots. 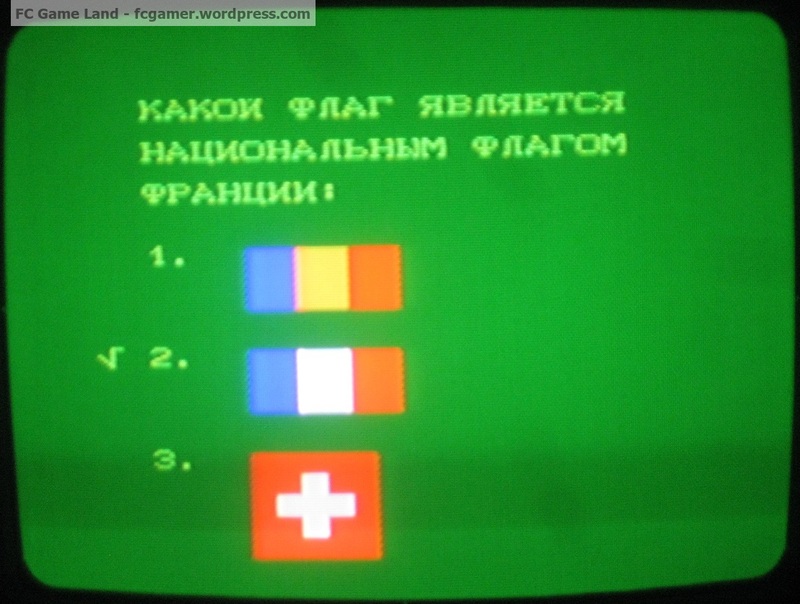 Bootleg sports games for Super Famicom…toss! Game Gear that hasn’t worked properly for the last six months…out you go! 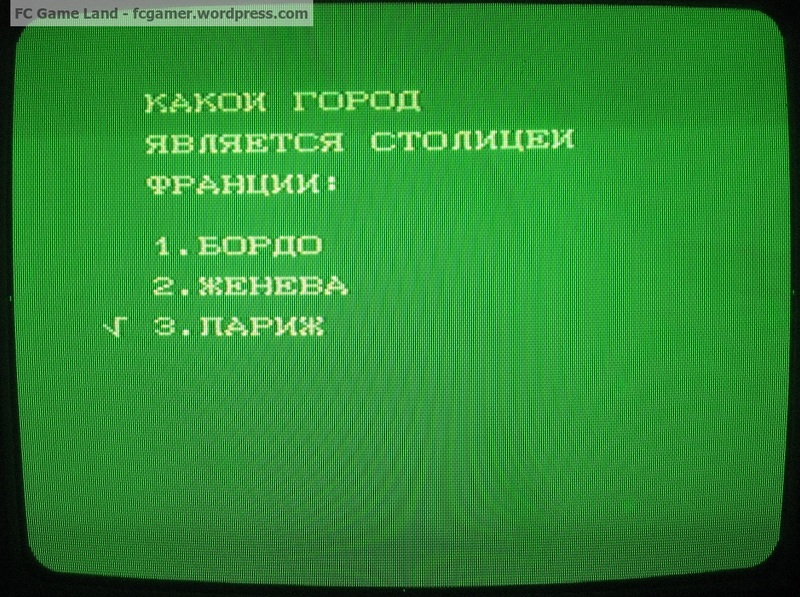 Obscure Cai System games that you have no machine to play them on…wait!!! You ever get one of those nagging feelings to do something, even though common sense tells you otherwise? I had one of those feelings with the Cai games. Although I knew that the chances were slim to none that I would actually find the proper hardware to run these things, something told me to hang onto them for just a bit longer, and that brings us to now. 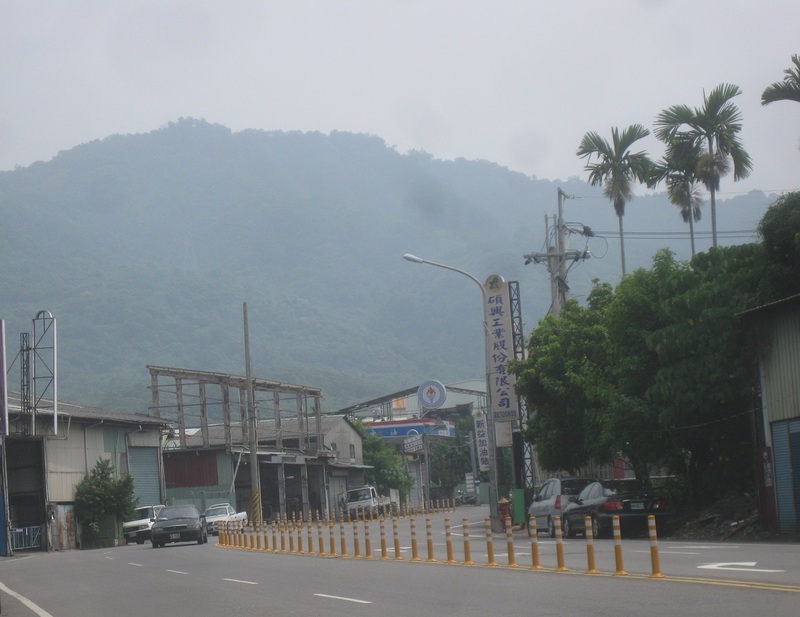 On Friday I had been informed that a typhoon had been heading my way. “Damn!”, I thought, as I finished up work. “So much for the two days of freedom and travel.” My girlfriend was away for the weekend, so I thought that I would finally have the chance to take a two-day weekend trip to explore some unknown rural area, but alas the threat of typhoons had spoiled my plans. So I loaded up on whiskey, beer, and other essentials, and was ready to dedicate the weekend to gaming. It turns out though that in my area, the typhoon was a bust. On Saturday I decided to amend my plans a bit, for fear of being stranded in the middle of nowhere while being pummeled by heavy winds and rain. What I decided to do was to finally check out a tip I had received, and go visit a shop located semi-local to me, which possibly might have some gaming items of interest. The weather was overcast but there was no rain, so I decided to chance it and take the 3.5 mile walk to the shop in question. The trek was enjoyable, though at first glance my rewards seemed to be lacking. I didn’t see anything of interest, but right before leaving I saw something that caught my eye: a boxed “Cai System”. I grabbed it and quickly paid for it, anxious start the long journey home. When I got home from my adventure, the first thing I did was go to eat lunch. I was starving at this point and as tempted as I was to unbox the Cai System, my fat belly was also calling my name. I opted for a lunch consisting of turkey, rice, tofu and bamboo shoots – simple, classic, and filling. Afterwards I went back to my apartment and decided to see what this Cai System was all about. Opening up the box revealed the above unit to be the main Cai System machine. There was a flat section on the console and a stylus included, which would provide interaction between the game machine and the TV set. In addition, there would be over a dozen buttons situated on the unit. So…how do you turn this thing on again? For a few brief seconds I was plagued with the thought that my Cai System would be dead on arrival, but after pressing every button on the machine, I soon discovered that the power button was located on the back of the unit. So I turned the unit on and held my breath. 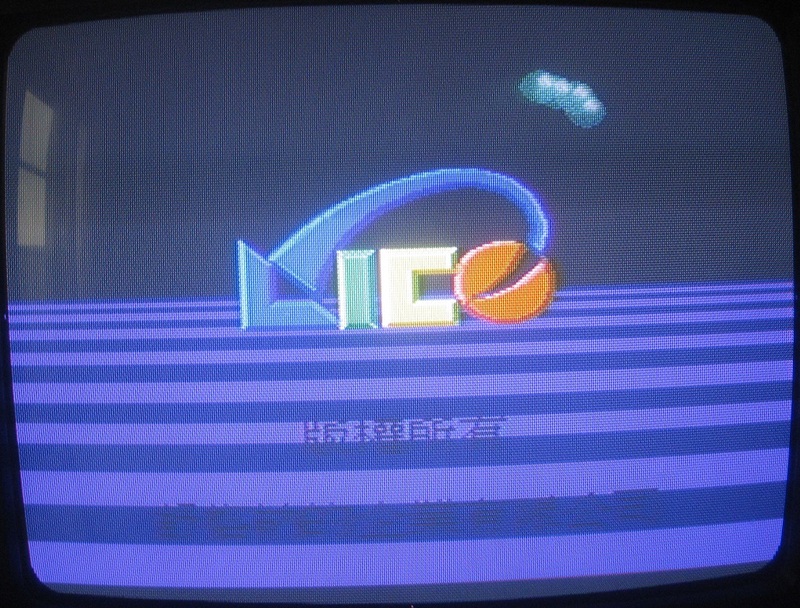 After firing up the Cai System, a Lico splash screen briefly appears. Afterwards, a menu appears. Do we want to draw, practice math, or practice our ABCs? Hmm, decisions, decisions. 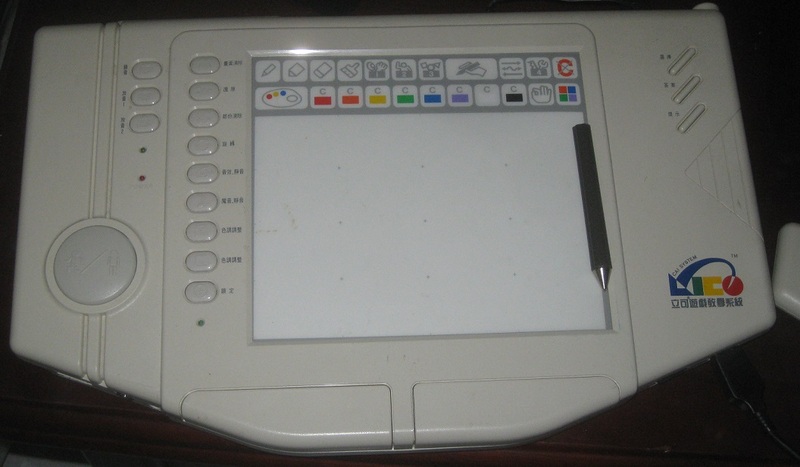 Let’s check out the drawing program first. After all, the Lico Cai System does include that nifty stylus and all. Okay, so here is what the interactive art program looks like. To me, it is quite reminiscent of a paint activity package I had on my old Mac LC computer back in my childhood. I had some trouble with placing the circle and selecting other items, otherwise I might have attempted to design a primitive image for everyone here to enjoy. 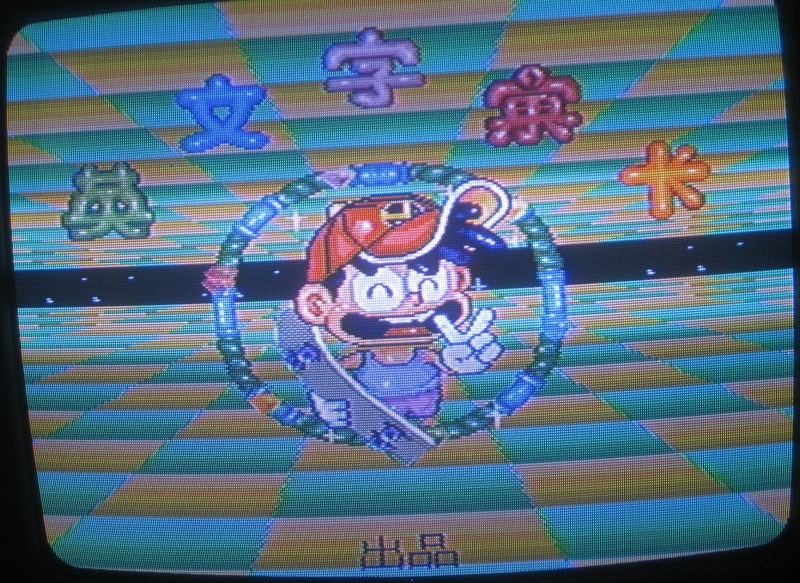 Nevertheless, let’s see what else is built into the Lico Cai System, before diving into the extra game carts. 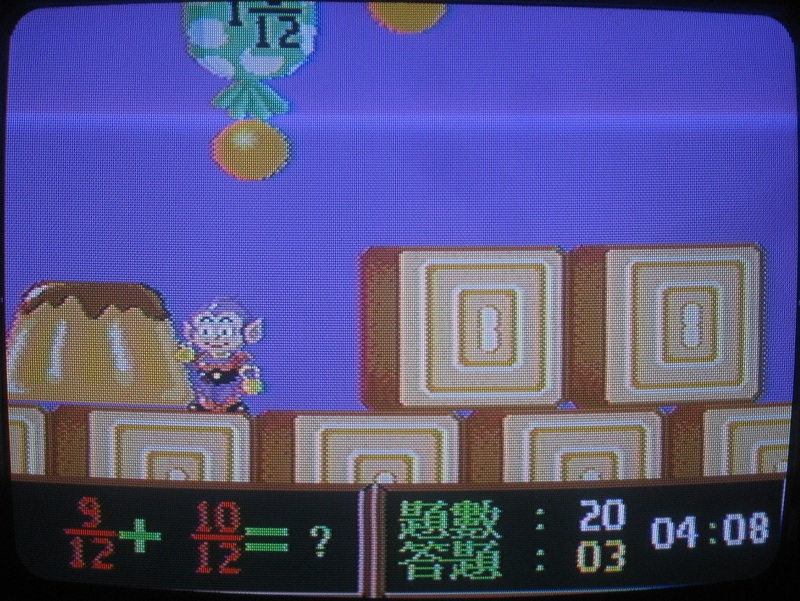 The math game features our hero on a skateboard. 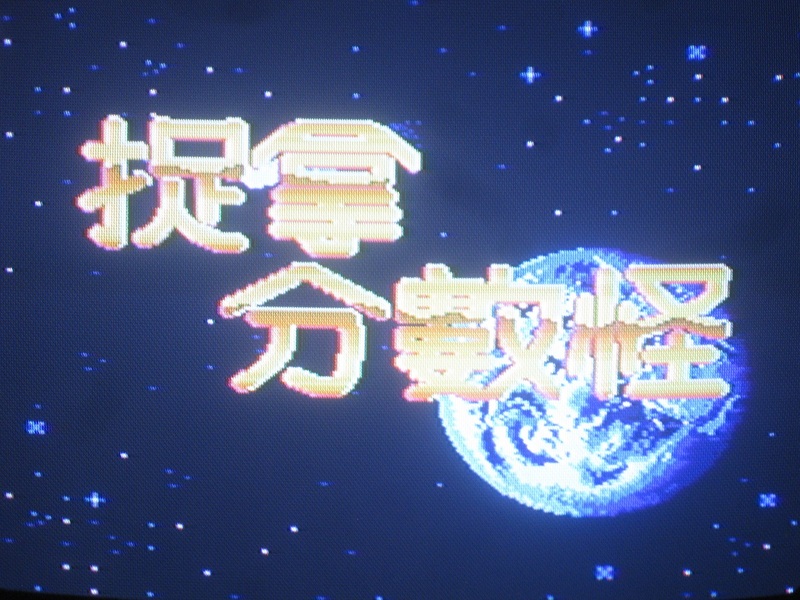 The player moves from one side of the screen to the other, hitting the stars with his head to make them light up. While moving around, the cloud will start to shoot out lightning bolts, and other enemies will also attack. My intuition was that I had to light up the number of stars to correspond with the number in white (in this case “8”) displayed at the top of the screen, though nothing happened when I accomplished this feat. 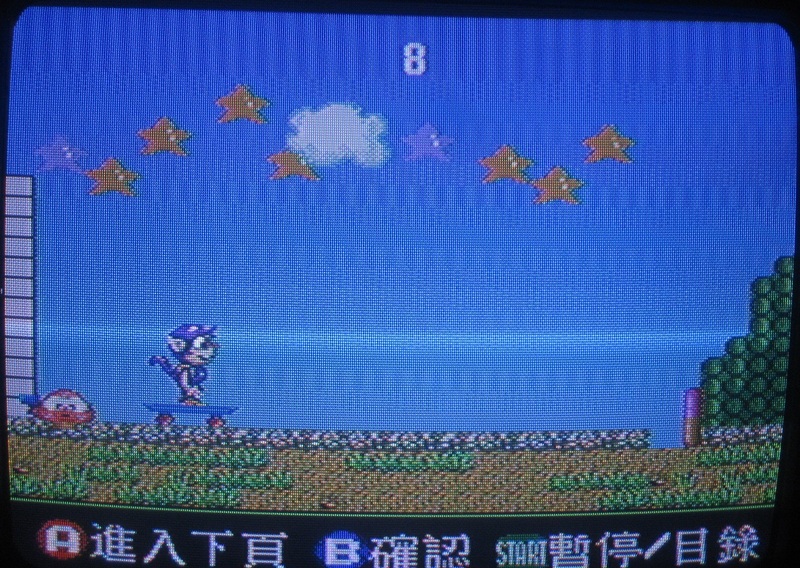 So I ended up cruising around aimlessly on the skateboard, attempting to dodge the lightning, until I decided to reset the machine and see what else I could play. Next up is a shooter game. You select a letter and the game asks you, for example (in Chinese), “Which letter is D?” You then move the crosshairs to blast the letter D into next week. Once you do that, you do it once more. And again, and again. It is a simple game, which gets repetitive after a few moments of play. 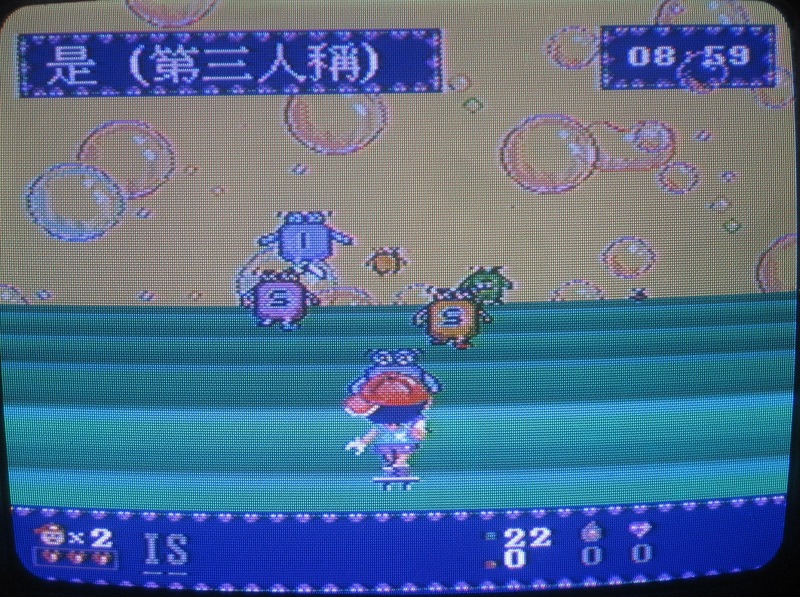 The last game built into the machine allows me to control a slime-like character, who roles around a small island. You go around talking with different characters in the houses. Some please the slime guy, others make him cry. I am really not sure what the objective to this game is, and unfortunately the over world is quite small, so there aren’t many interesting places to explore on the island. Now it is time to check out the software on the two cartridges I have. 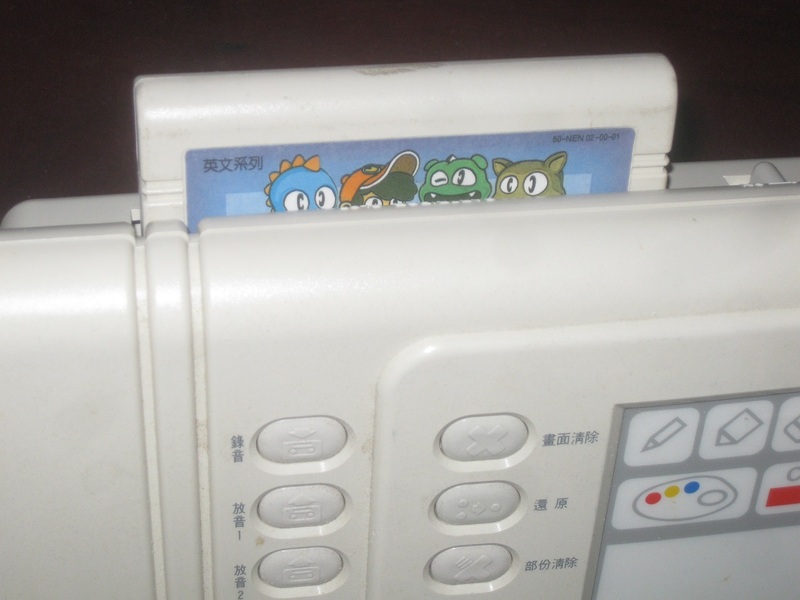 I had to examine the Cai System for a moment, before I realized that the software cartridges plug into a slot on the back of the machine. This is located next to the power button. 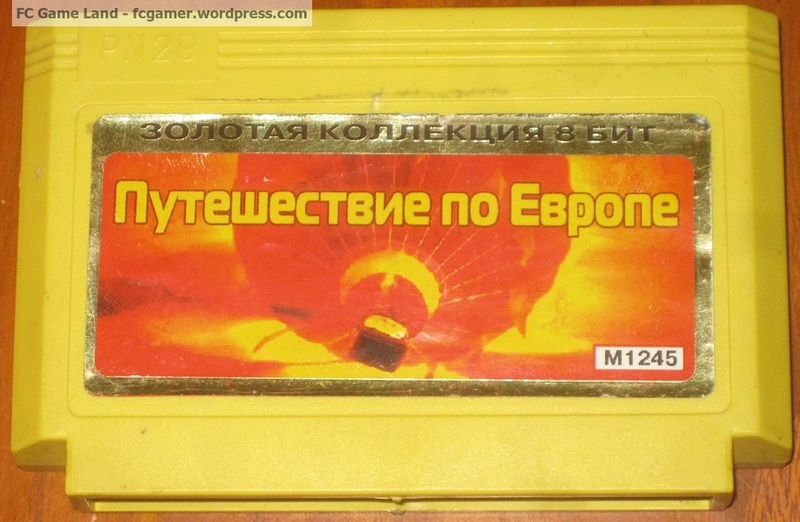 Since I am interested in language learning, I figure that we should take a look at the English cartridge first. When the title screen shows up and I see our hero and background, I immediately start to think about Sonic the Hedgehog. Things seem to have been inspired a bit by our favorite blue hero, but nevertheless, let’s try to keep an open mind about the games that are to follow. 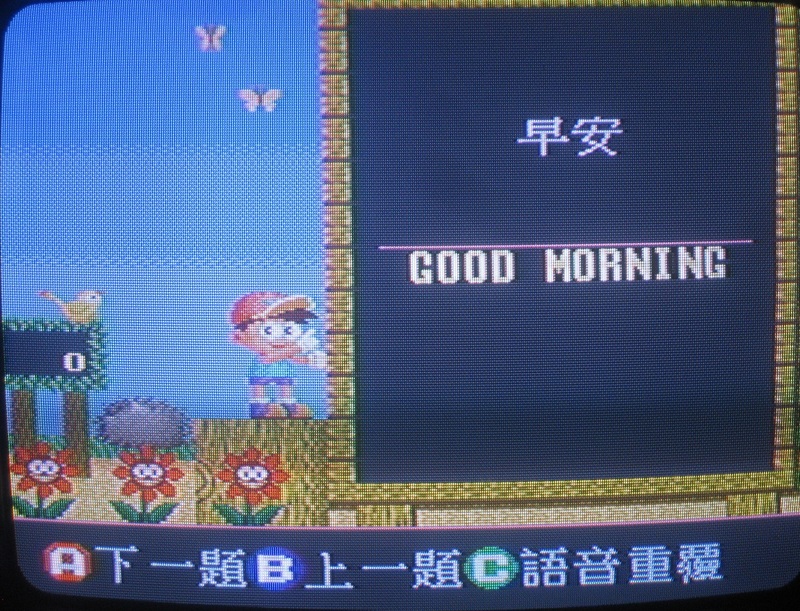 The first game is pretty basic: view the Chinese characters, and read the English translation underneath. A man also reads off the English letters and says the word, in English, so that you know how to pronounce it. In some variations of this game, letters are missing and you have to fill them in, to test your spelling ability. Overall, this isn’t a bad activity / game, and reminds me of the sort of activities to be found in a child’s language workbook. 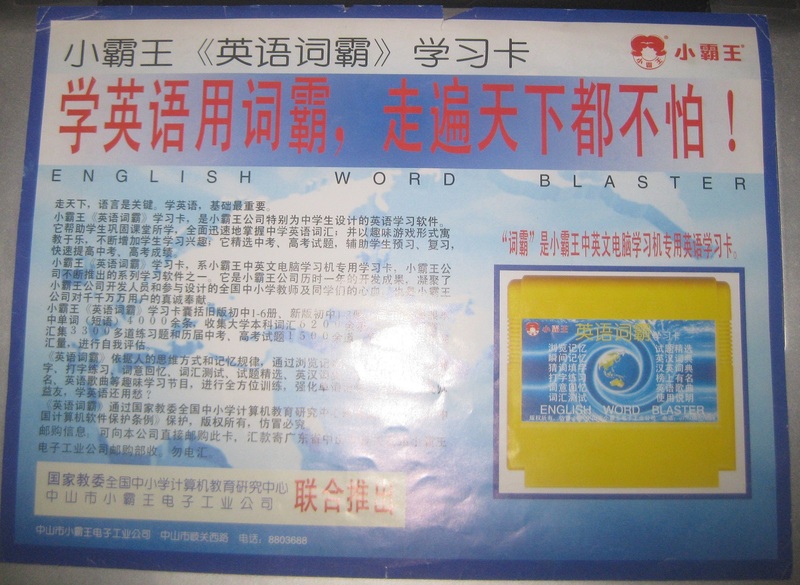 The words and phrases are limited, albeit useful to beginners and children. 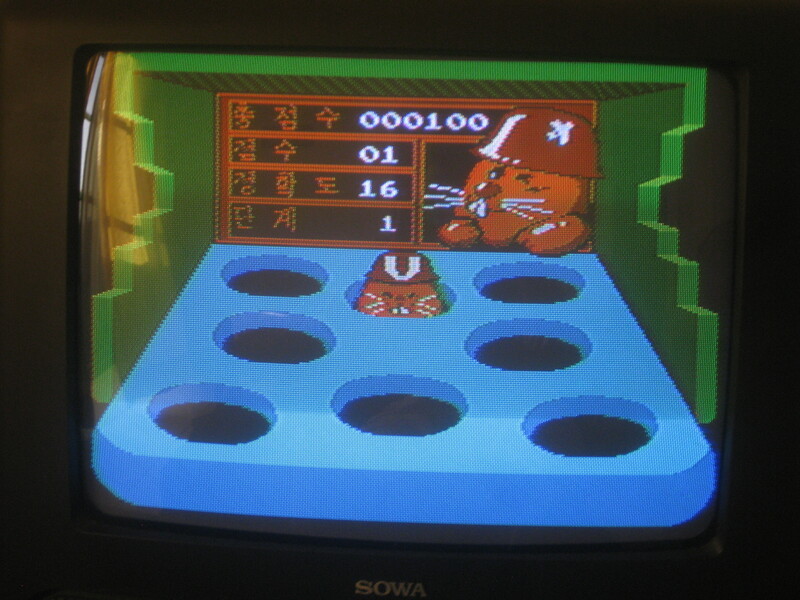 The second game on this cart is a bit more interesting. You are given a word to spell, and then you must shoot the bad guys that are wearing the letters that spell the word. Like a lot of educational software, although I personally don’t find the game to be engaging at this point in my life, I could easily see some of my students enjoying such a game. Now let’s check out the math cart. As the math cart loads up, we are greeted with this nice title screen. Seriously, what is it about math and space? Going back to my childhood days, I remember playing so many hours on Math Blaster for my Mac LC machine. It was one of the chores my dad had assigned for me to do. In hindsight, I wish all of my chores now were just to play substandard videogames! The game I chose to play was an addition / fraction game. Solve the math equation in your head, and then pop the bubble that corresponds to the right answer. Are you taking longer than approximately 30 seconds to answer the question? Bam, your player gets hit and you get penalized. Due to the time limit, I found this game to be mildly challenging. I guess I need to brush up on my mathematics ability. Overall, I found the Lico Cai System to be pretty good for what it is. 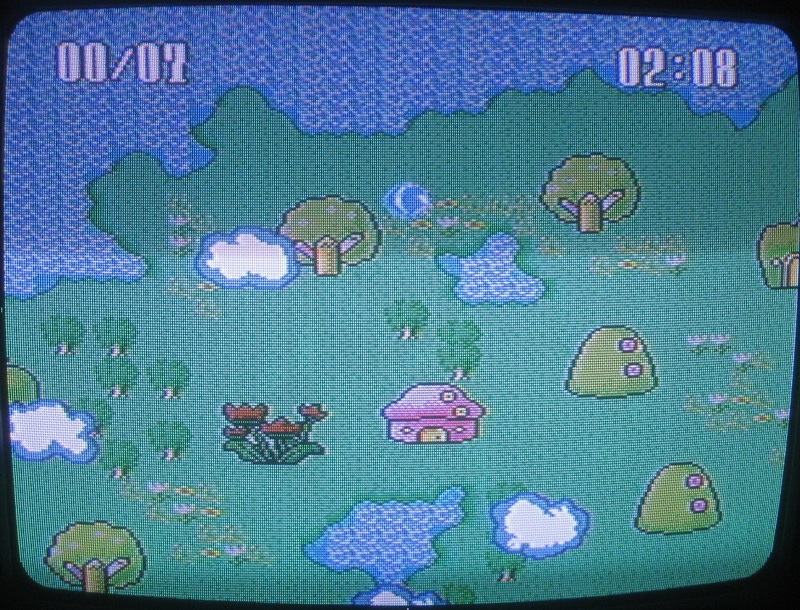 The music is catchy and entertaining, and the graphics are 16-bit and fairly appealing. The games themselves are decent too, falling into the range of the educational games I used to play as a kid…not as fun as non-educational Nintendo games, but entertaining and engaging in their own right. Also, unlike many games being developed in this region, the controls on these games are smooth, and that is always a plus in my book. 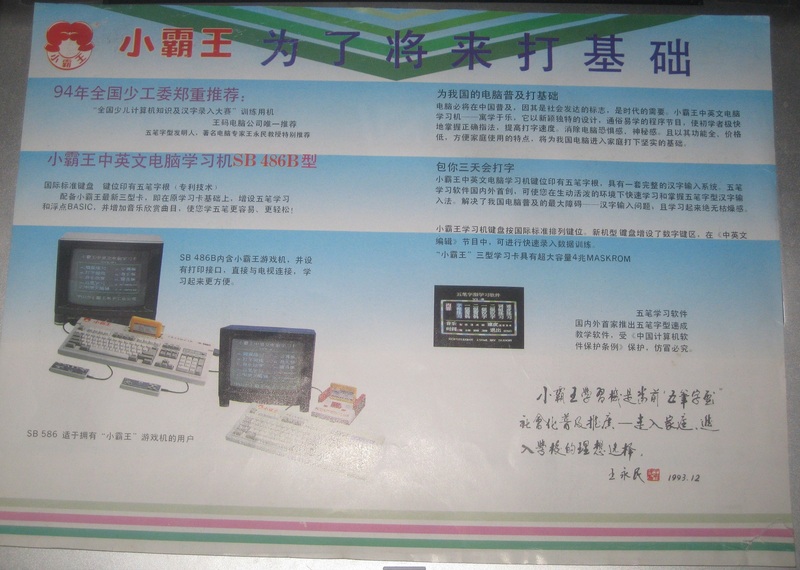 To sum things up, no the Lico Cai System really has nothing to do with our beloved Famicom machine, but it is an obscure and semi-interesting educational gaming device from the early 1990s. It’s nice to finally discover the truth behind this machine, and even better to learn a bit about Taiwan’s methods of learning in an age gone by. Until next time. I’ve been getting a lot of questions and requests lately regarding keyboard Famiclone machines, so I thought I would comment on a few of the different keyboard models, which I personally own. To be honest, I am not exactly a huge fan of these machines – while impressive and fun to tinker with from time to time, the actual use of a keyboard Famiclone is quite limited, for a Westerner with a proper computer, and to use the machine solely as a gaming device is also a bit overkill. Although it can be hard to imagine someone using one of these machines as an affordable alternative to a computer, the keyboard clones are still fun to have around. 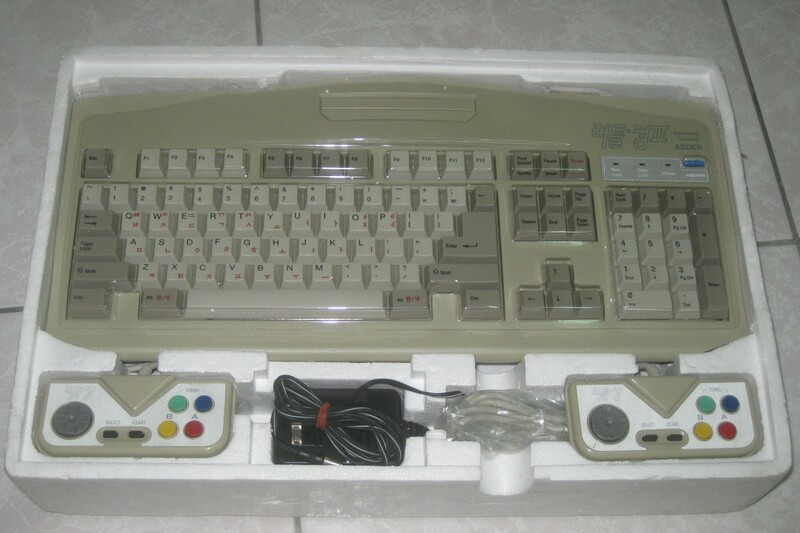 My favorite keyboard Famiclone (to date, I have a second potential favorite that we will briefly take a look at later) has to be one that was marketed by Asder during the mid-2000s. Asder Korea distributed the clone I own, but rumors exist of some Arabic-language variants as well. One of the first things I noticed about this machine, the Little Com, is the outstanding quality of the product. 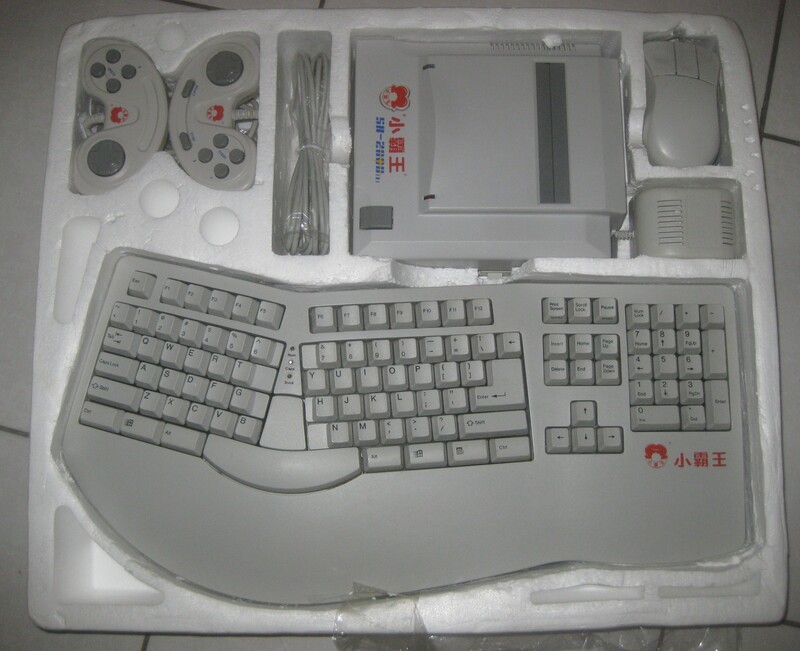 Opening the package reveals two joy pads, as well as the main unit itself, a full-sized keyboard made of durable plastic. Peering towards the back of the machine, I spot a printer port, suggesting that the Little Com could actually be used to print out documents. Also included is a massive instruction manual, containing information on how to use the machine, programming information and more. If only I could read Korean! Powering on the machine loads up a screen, which allows one to access the built-in software included in the Little Com. 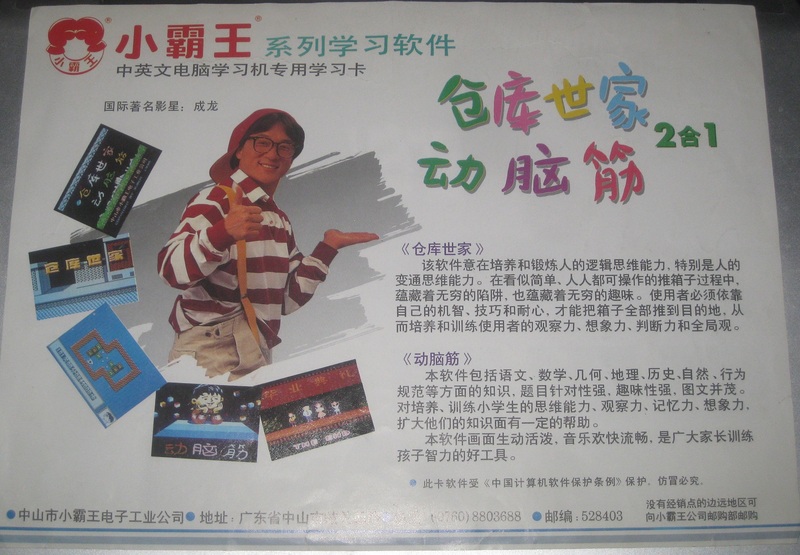 Included in the package are a variety of applications, such as several mathematics games, a music program, a text editor, and F Basic and G Basic programming tools. There are also several games dedicated to teaching children the English alphabet. 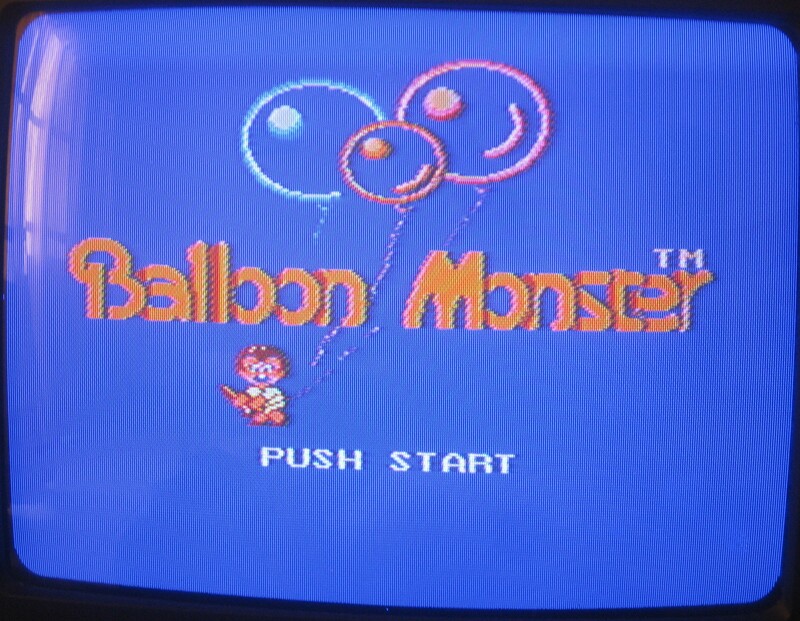 For a Famicom fanatic like me, though, the most interesting games built into the unit are none other than Porter, Balloon Monster, and Magic Carpet 1001, three of our favorite selections from the infamous Caltron 6 in 1 cartridge. Since this produce was developed by Asder, all three of these games are legitimately included in this product. 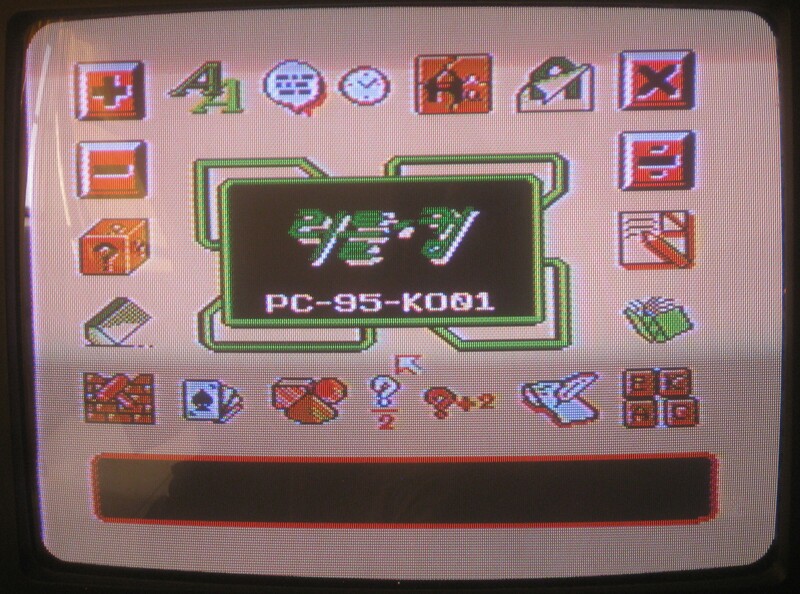 Asder would also publish an additional software pack for their keyboard machine, known as the PC-95. 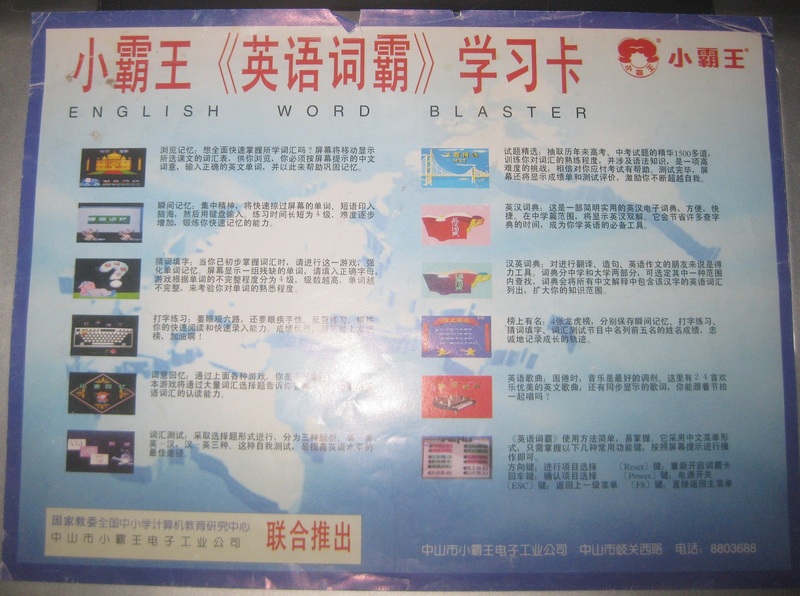 Included on this cartridge are more games aimed at teaching children English. 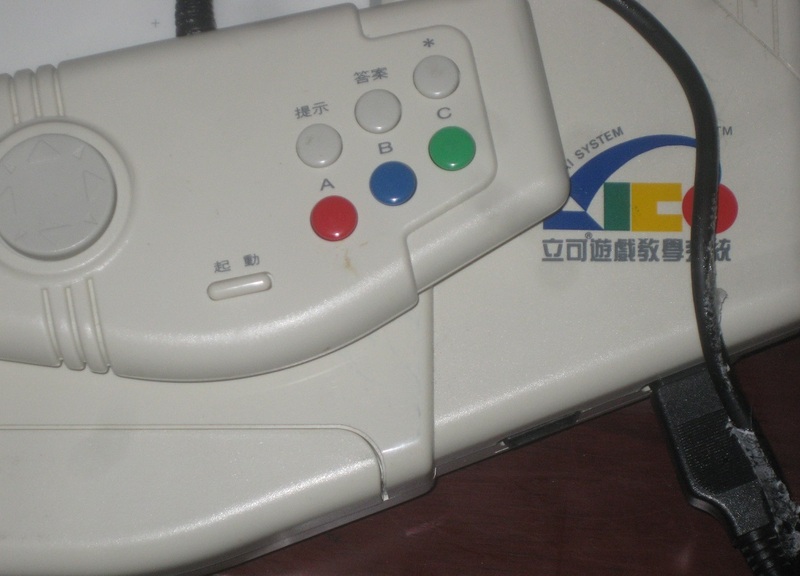 If you tire from all the computer applications, the machine has a Famicom cartridge slot built in as well, so that you can enjoy playing your favorite Famicom games of yesteryear. Overall, I find this product to be worth the money. 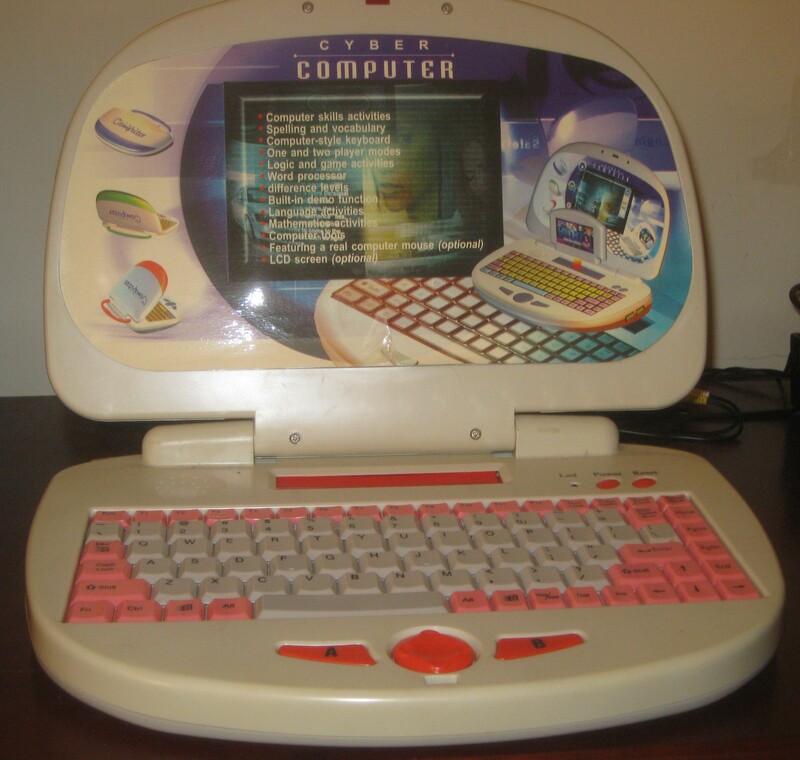 Although a bit limited in capability, the Little Com would be the perfect way to familiarize children to the world of computers. Another keyboard Famiclone I have is known as the Cyber Computer. Unlike the Asder machine, this one looks a bit cheesier. The Cyber Computer is basically a fake laptop that you plug into your TV. The built-in keyboard has a cheaper feel to it than that of the Little Com, and unlike the Little Com, there is no additional software or applications built directly into the machine. Aside from the cheesiness, this machine has nothing going for it. Let’s move on, shall we? Before examining the Famiclone itself, we know that things are going to get a bit ugly just by examining the box. Although the machine is the Diamond Leopard King, there certainly aren’t any leopards or diamonds in sight. 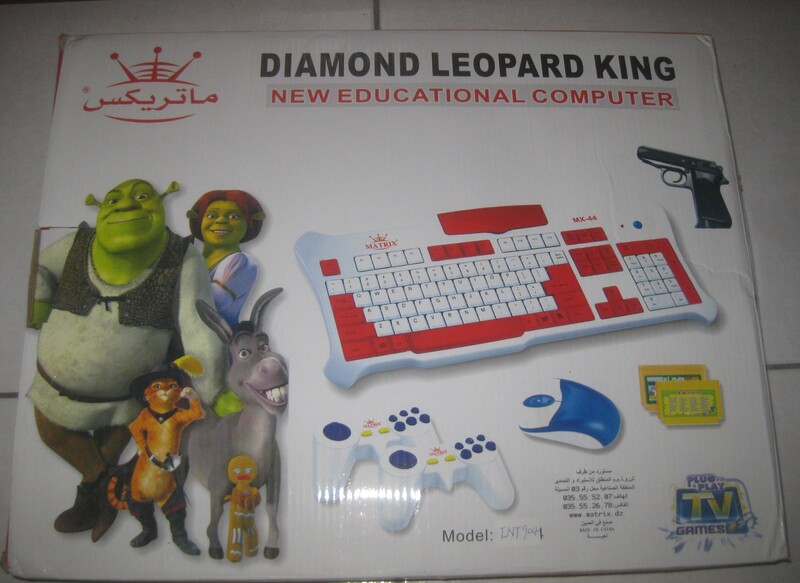 Instead, we see Shrek and crew in the corner, while a picture of the game machine takes up the other two thirds of the box. Unlike the other two clones examined, this one comes with a mouse. 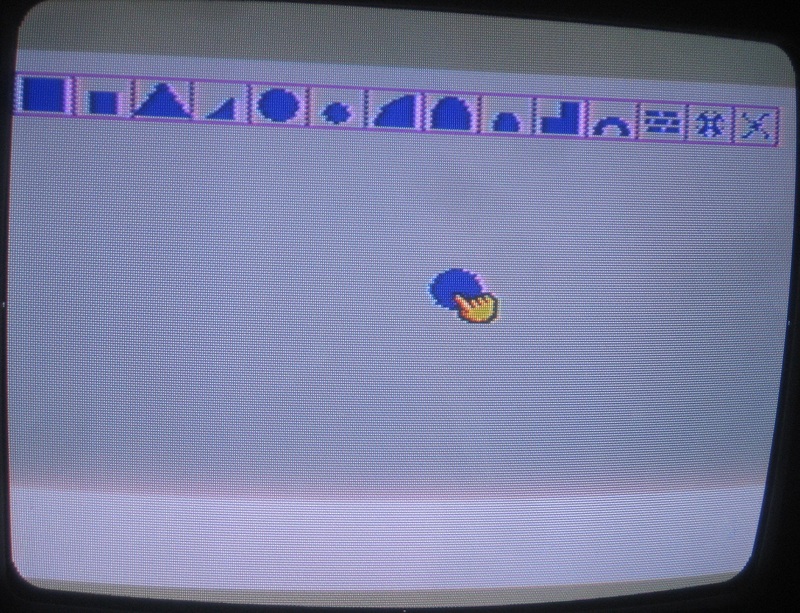 Yes, now we have a mouse for our Famicom. The control pads and gun are standard fare. In terms of quality, the keyboard itself feels very cheap imo, and there are no games built into the machine. 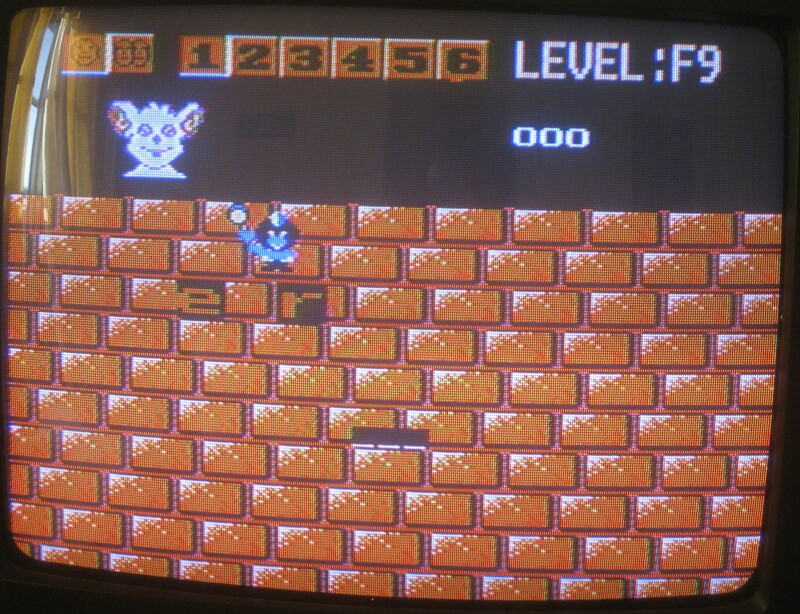 Instead, two cartridges came with the Diamond Leopard King. The one cart is quite generic, containing many classic Famicom games, whereas the second cart is a bit more interesting. The 48 in 1 game pack contains many interesting applications. There is an English-Spanish dictionary, Solitaire, and IPA program, Mine Sweeper, Poker, etc. 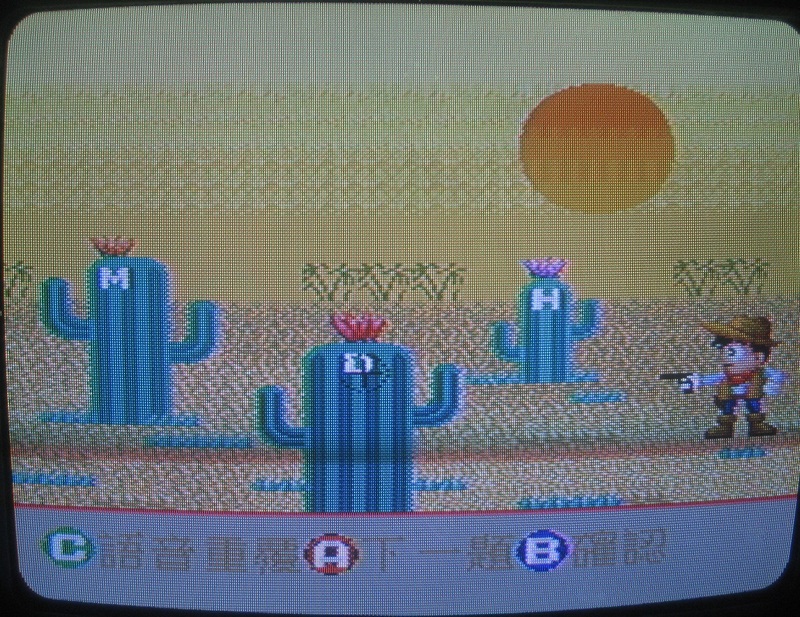 As with the Asder programs, it is interesting to see these games on a Famicom cartridge, but I find it hard to imagine that people would actually crank out a game of Mine Sweeper on the Famiclone than on an actual computer. 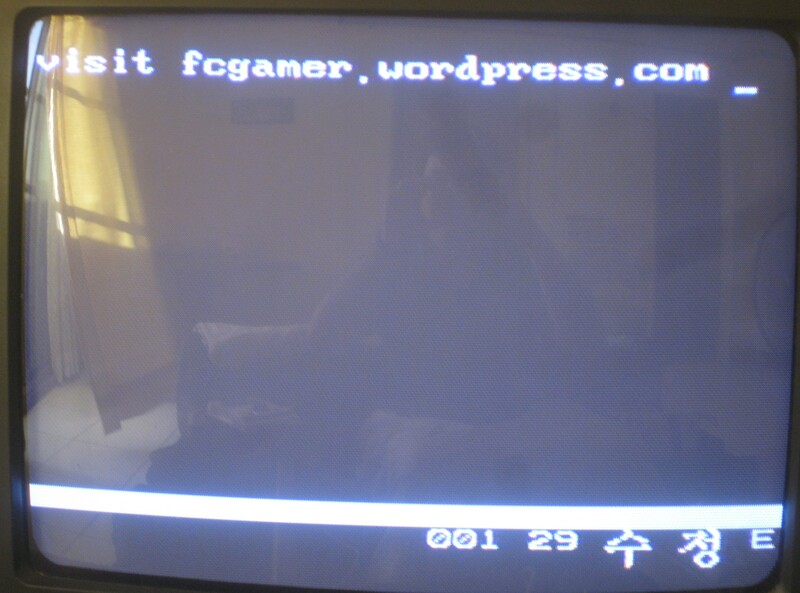 I can’t really say much else about this machine, as it is PAL formatted, and my TV is only NTSC compatible. Like the Cyber Computer reviewed previously, the Diamond Leopard King really doesn’t offer much of interest for Famicom collectors. 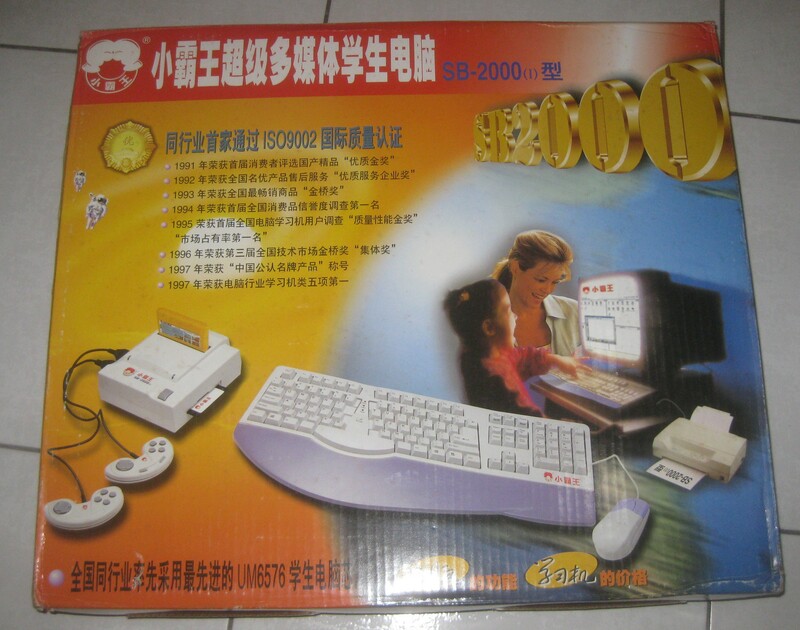 The last clone I am going to make mention of tonight is the SB-2000, which was developed by Subor, a Chinese Famiclone manufacturer. Before continuing forward, I just want to say that I owe Patrick a big thanks for this one, and that I hope to examine this beast closer in the near future, after I get paid (and can thus try some ways of getting around the PAL / NTSC problem). When I can work around the compatibility issue, I think that I will find that this will become my favorite keyboard Famiclone, kicking the Asder machine to slot two. The box itself shows the Subor machine hooked up to some sort of monitor, as well as a printer. From this image, it becomes easy to view the SB-2000 as a valid replacement for a computer from the start. When I open up the package, I also see a few differences between this machine and the others that I have examined tonight. Unlike the other keyboard clones, where everything was directly built into the keyboard (sans the controllers), the SB-2000’s keyboard is an add-on, just like everything else. 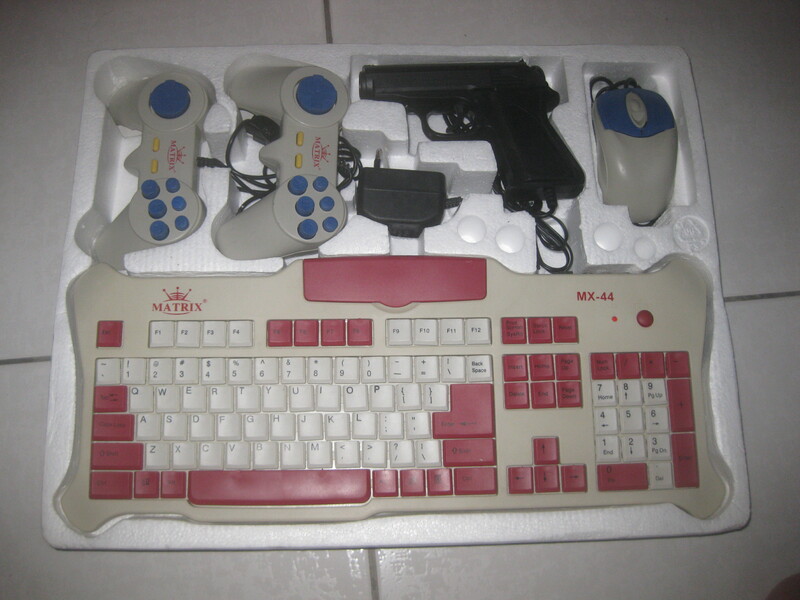 The controllers, mouse, keyboard, etc. all plug into the disk drive, located at the back of the box. As well as containing a disk drive (and several floppy disks containing some mysterious programs, which I have yet to discover), the SB-2000 also has a cartridge slot, and a printer port. 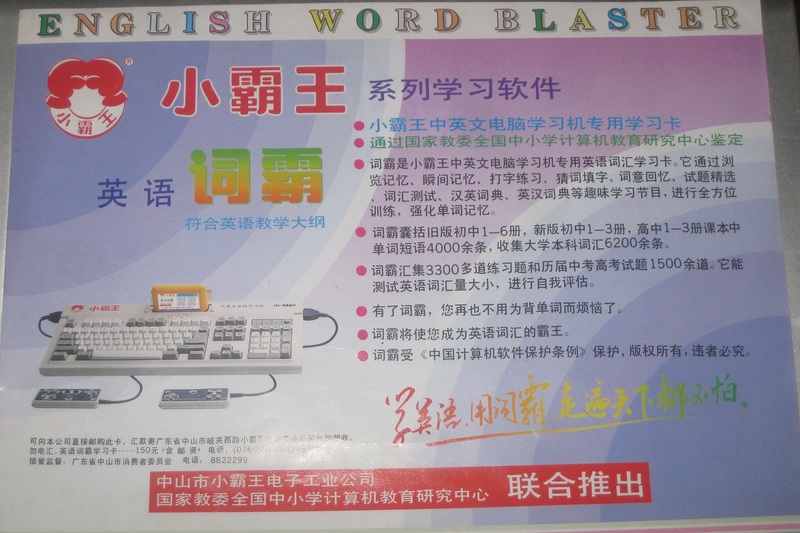 The SB-2000 seems to be well-built, and as a machine, certainly appears to be capable of being used as a replacement computer. I hope to be able to investigate the SB-2000 more in the near future. 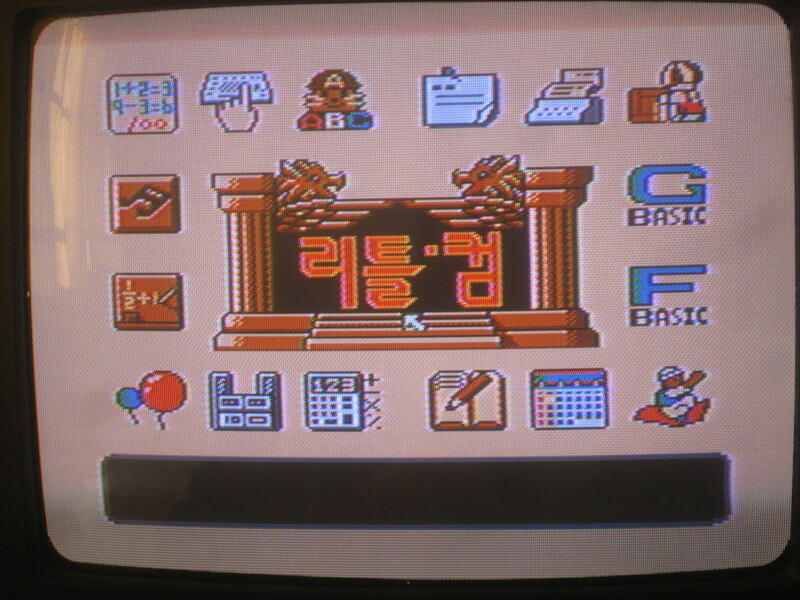 And by then, I might also have a few more keyboard Famiclones to examine as well, so stay tuned.